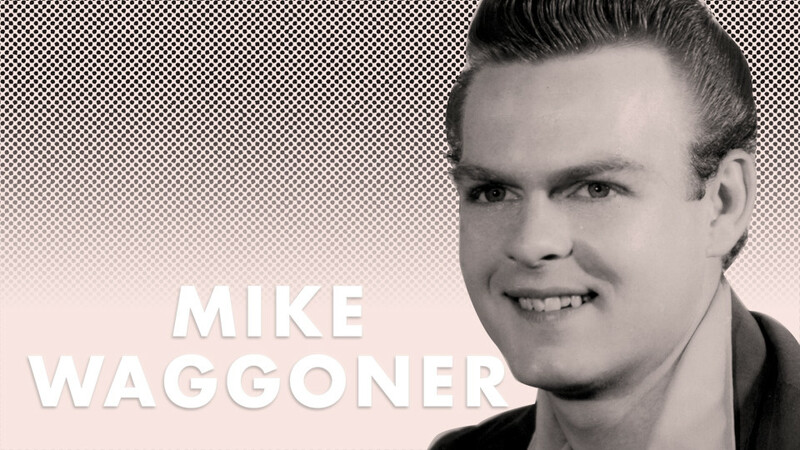 Circa 1956, a rockabilly blizzard named Mike Waggoner and the Bops arose from Minnesota's snowy hinterlands and took the Midwest by storm. Naming his high school band after Gene Vincent's "Dance to the Bop," Waggoner cut his teeth playing the music of his heroes before finally entering Kay Bank Studio in 1961 to cut his landmark single on the Vee label, the instrumental original "Basker #5." But it was the B-side, a cover of Dale Hawkins' "Baby Baby," that grabbed most of the airplay and was enough to launch Waggoner, decades later, into the Rockabilly Hall of Fame. Fate knocked again in June 1964 when Waggoner and the Bops were tapped to open for the Rolling Stones in their first-ever Minnesota concert. Waggoner returned to playing live music in the '70s and has been tearing up stages all over the world ever since.